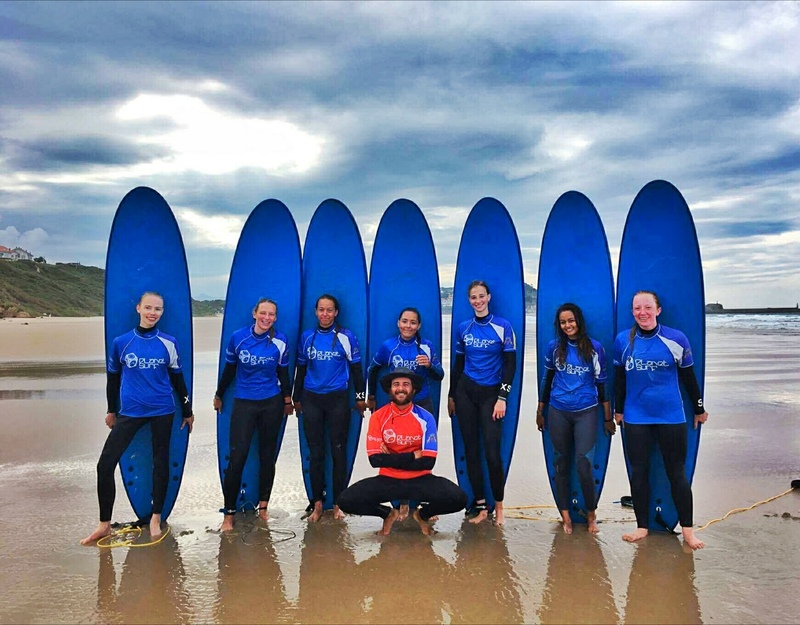 Surf Camp for 14 year olds - A Great Place for Young Surfers! Surf Camps for 14 Year Olds from 349€ – A Great Place for Young People Who Already Surf and Those Who Want to Learn! We have two Surf Camps for 14 year olds. One is located in Moliets (France) and the other in San Vicente de la Barquera (Spain). In each, you can have epic waves and a holiday to remember for the rest of your life! We offer a lot of activities, in addition to surfing, so you can never get bored with us! We decided to open our Junior Surf Camps for 14 year olds to give teenagers the opportunity to learn to surf young. We grew up by the sea, and surfing has always been part of our lives. It’s important for us to share this passion, and we have a lot of fun doing so with the 14 year olds who visit our camps. We teach only in small groups: 8 people maximum per instructor, and by ability level: beginner, intermediate and advanced. With Planet Surf, you will progress faster and will have fun during every session in the water. We were the first European travel agency to specialise in surfing. We guarantee our students’ safety during our surf lessons! Our cook prepares delicious dishes that will provide you with enough energy for all that awaits you. Accommodation is camping. Our tents provide a comfortable home away from home. 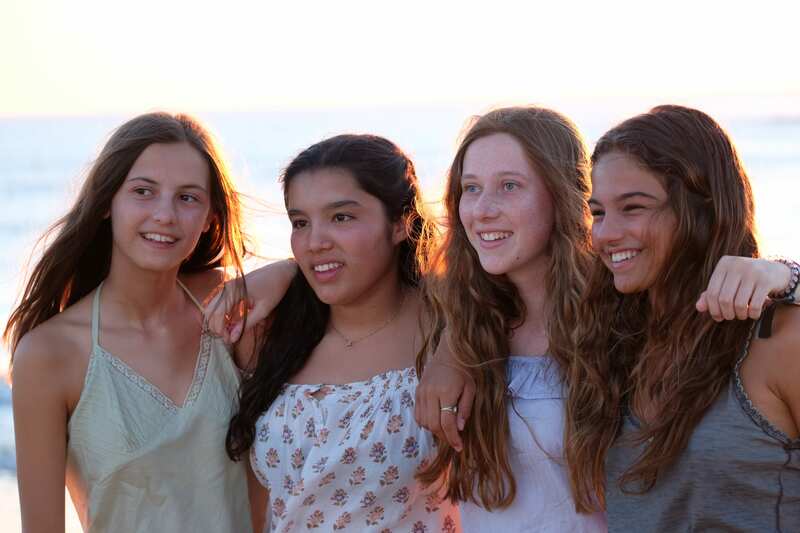 Our surf camps in France and Spain are both ideal places to take an unforgettable surf holiday when you’re 14 years old. We look forward to having fun with you!